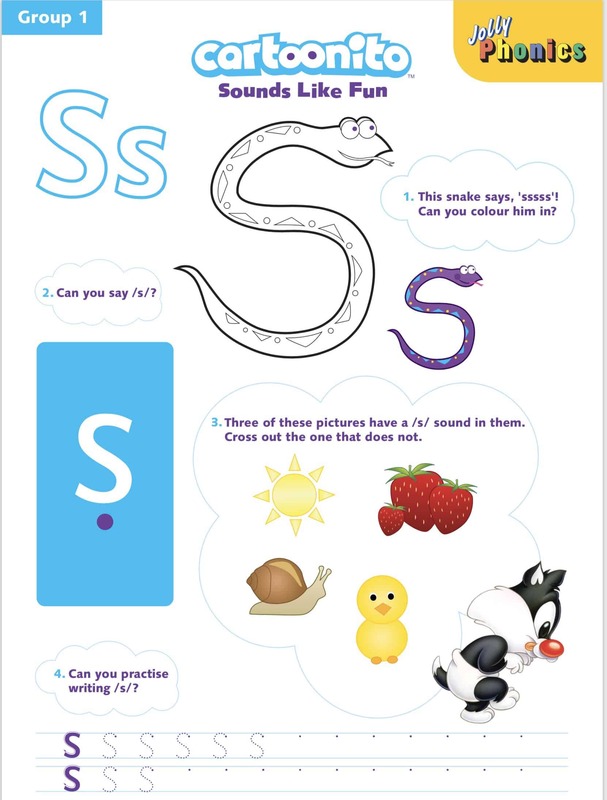 Does Your Child Know Their Phonic Sounds? Reading is one of those things that some children seem to just “get” and others struggle with. The truth is, that if it is left solely up to the school to teach them, it is going to take a lot longer to “click”. 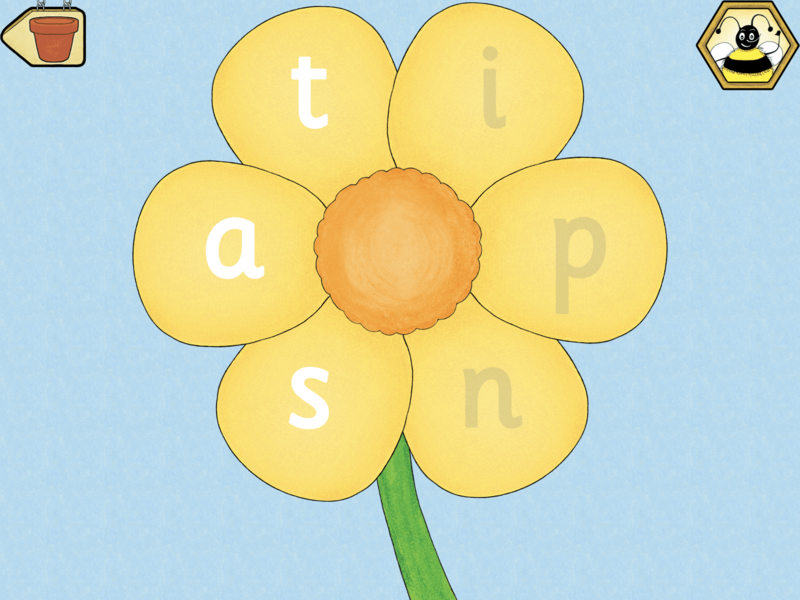 By doing phonics activities with your child, you are giving them the building blocks for being able to read easily. Phonics are 42 main “sounds” that form the English language. Fear not, you do not have to rack your brains thinking exactly what these sounds are and where to begin. 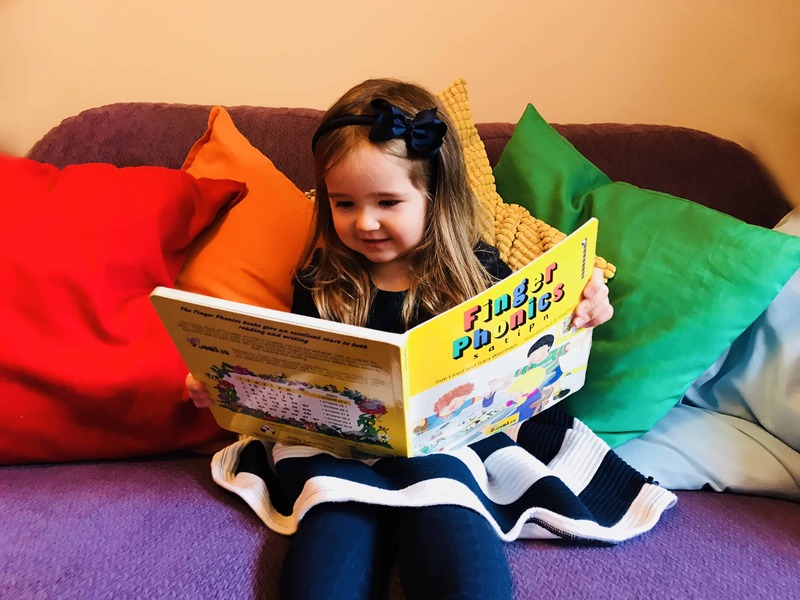 Read on for a quick start guide to getting your children reading through fun books, songs, activities and games that you can do together, plus loads of great resources to help you along the way. 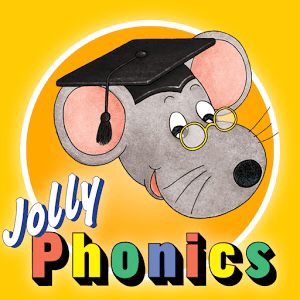 Jolly Phonics is a fantastic scheme that has been developed to make learning to read easy and fun. It follows logical sequences to work through with your child. I have used this with my children and found that it has given them a huge advantage. 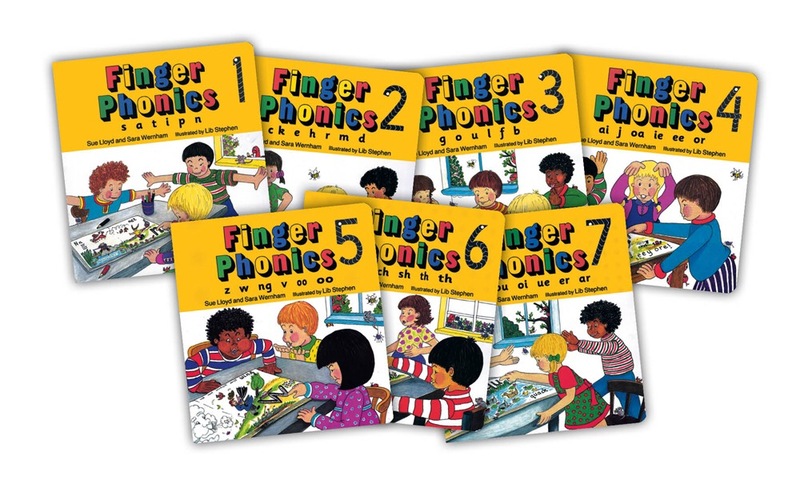 These Finger Phonics Books are a fantastic place to start. The books are colourful and packed full of bright, detailed pictures to point to and talk about. There are 7 books, each introducing one of the 7 sound groups. Each page shows one sound with corresponding pictures and words. 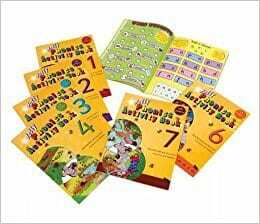 They are board books with each sound cut out of the page for your child to trace with their finger. This multi sensory approach helps your child not only remember to recognise the sound, but begins to teach them to form it in preparation for writing. Click here to buy yours. These are a fantastic way to help your child to remember their sounds. You can download them here in the form of this fantastic app. Not only does it contain all of the songs, organised by sound group, but it also shows you the action for each sound and how to correctly pronounce it. 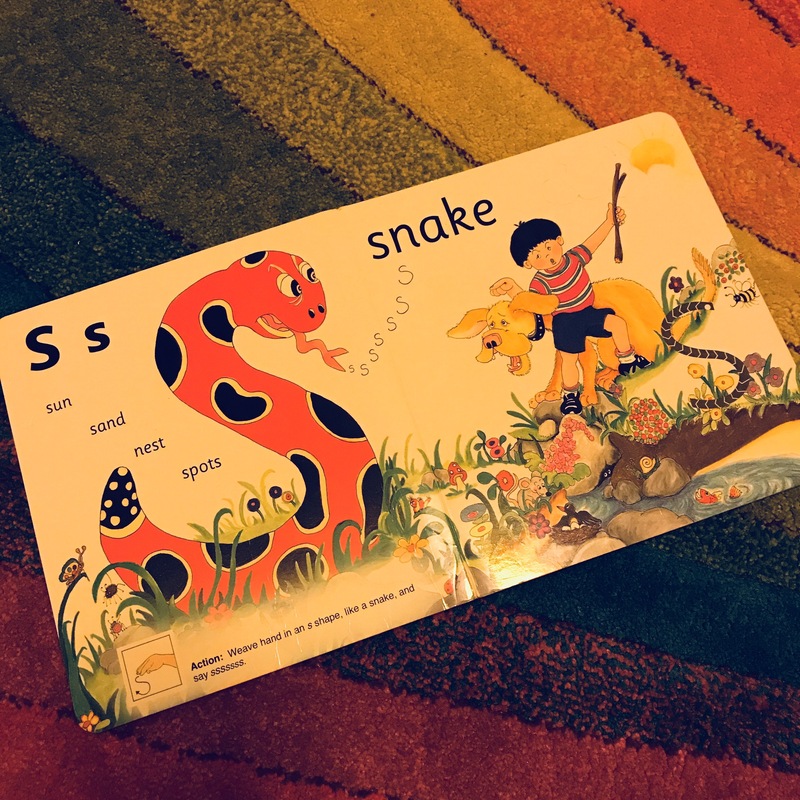 My children like to sing the songs while exploring the corresponding page of the finger phonics books, which works really well. Download the app on iTunes here. These are great colouring and worksheets, one for each of the sounds, that can be downloaded for free here. My little ones have had endless fun with these, both colouring the pictures and tracing over the dots to form the sounds. My children are huge fans of flash cards. I always keep some cards that are appropriate to their current level of learning with me in my bag for when we are out and about. We play games with them while filling time, such as when waiting for our food while eating out. 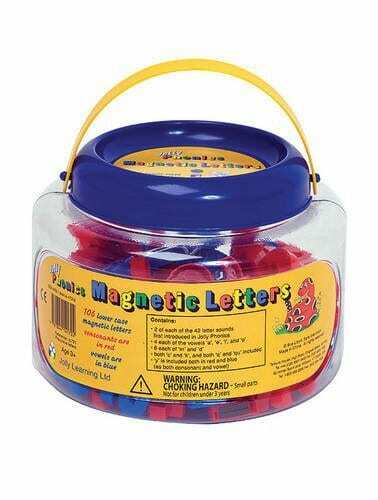 It’s a great way to keep them occupied, plus a sneaky way to cram in some bite sized learning sessions that they enjoy. Quite simply, they have to guess the sound or word on the card, they win it if they are right, I win it if they are not. 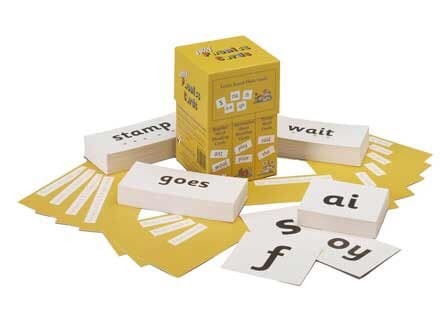 This pack of Jolly Phonics Flash Cards contains cards for each of the sounds, plus words to blend using sounds from each group and the “tricky words”. Tricky words are quite simply those odd words in the English language that cannot be sounded out phonetically, you just have to know them, such as “the”. Order your cards here. 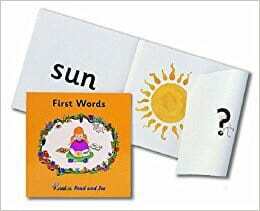 A bit like flash cards, each page has a word to blend, then your child can lift the flap to reveal a picture and see if they are correct. My children find these hugely rewarding, plus I find that alternating between these and flash cards stops them getting bored. There are 7 activity books, one for each sound group. Each book contains stickers and activities related to the sounds within the group. As my children go nuts for sticker books, these have been really popular. I would suggest buying the pack, then putting them away and getting them out one at a time as they progress through the sound groups. Presenting one at a time like this makes each one a treat and keeps a the novelty factor alive. These are great books for keeping them entertained on rainy days, or out and about time such as train travel where they are required to sit still. Buy your pack of all 7 Activity Sticker books here. This app is hands down one of the best apps that you can buy for your child to use on an iPad or other tablet device. 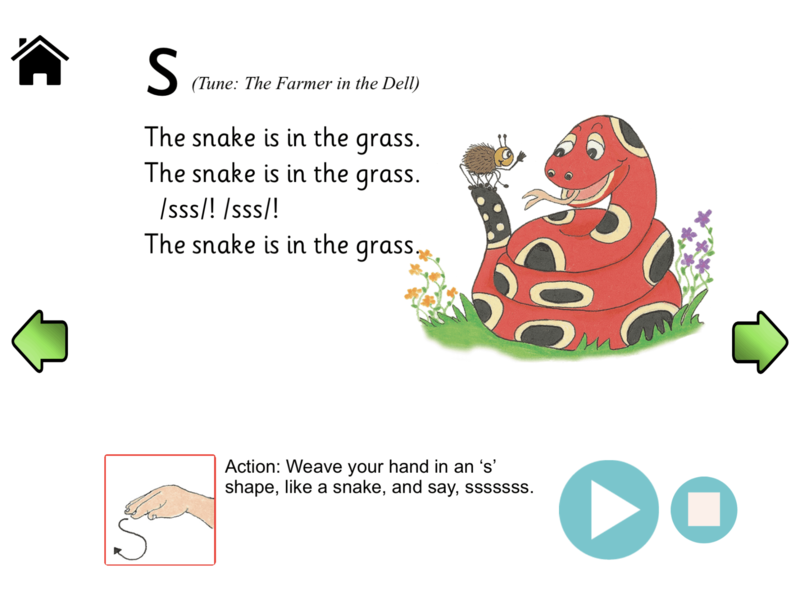 The app takes your child through each letter sound in sequence, first explaining the sound, encouraging them to form the sound, playing games to identify the sounds, then blending the sounds they have learned into basic words. The app is such fun that my children willing play this “game” without even noticing how much they are learning. 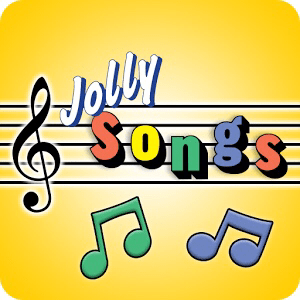 Click here to download the Jolly Phonics Letter Sounds App. You can make using this app even more educational by supplying your child with a stylus crayon to use, rather than their finger. 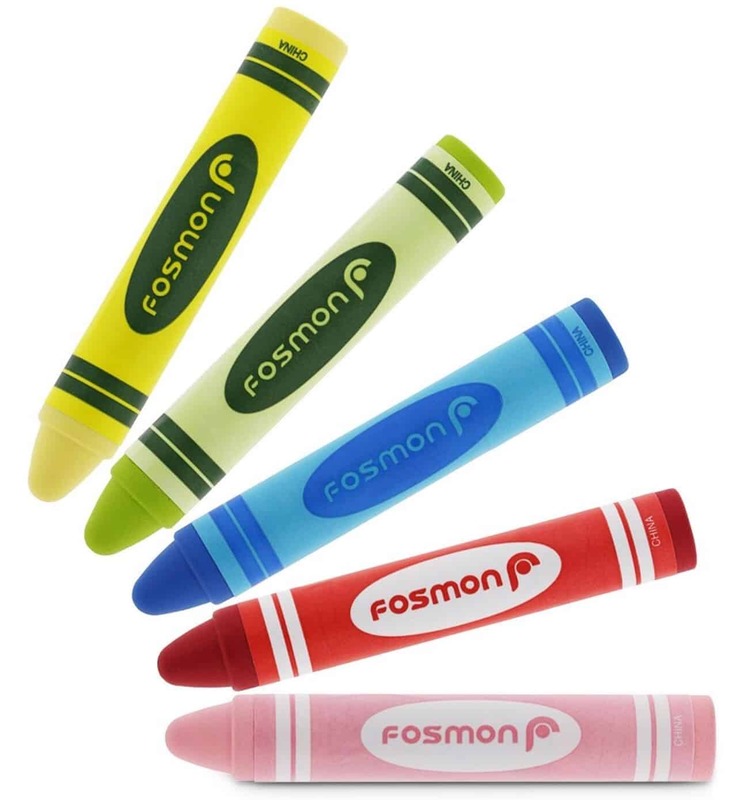 Pick up your stylus crayons here. These crayons are chunky enough for little fingers to practice their pen grip and provide a more accurate representation of writing practice when using the app. 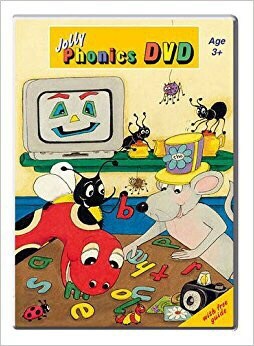 The Jolly Phonics DVD is a series of stories involving the puppet characters “Inky, Mouse & Bee”. While the DVD is admittedly a little dates, it still provides an excellent introduction to each sound and my children love it. You can order the DVD here. 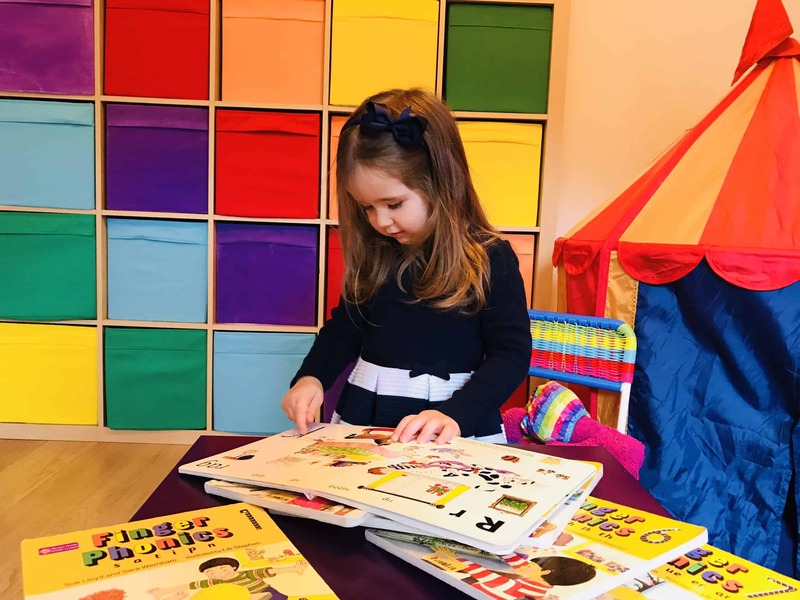 Other resources you can purchase include Jolly Stories, Sound Magnets and a Wall Freeze which can be nice to put up in a play room or bedroom. 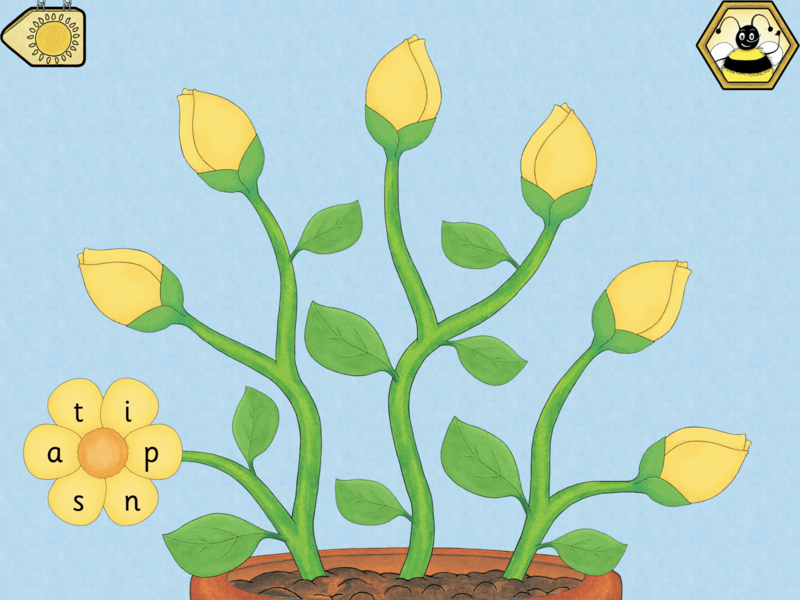 If you want a comprehensive understanding of the scheme and how it works, you can download this free guide to Jolly Phonics here. I would also recommend the Parent’s Jolly Phonics App, which contains everything you will need to make sure you are teaching your child each sound the correct way. 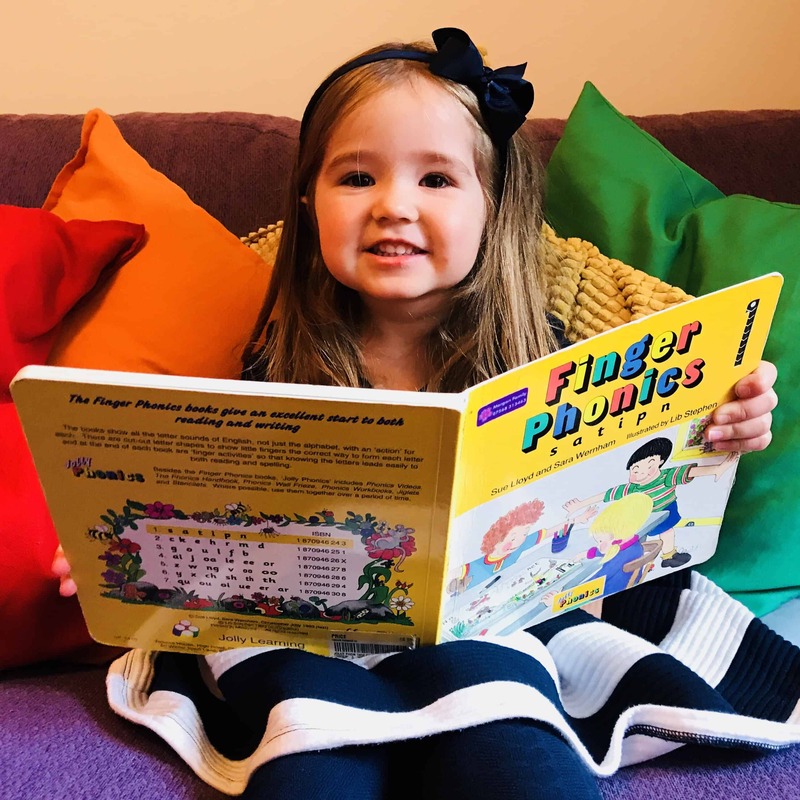 So whether you use the apps, the books, the songs or a combination of all of them, the most important thing is that your child is having fun with phonics. If they are enjoying the activities, and progressing through the sound groups, the rest will follow. This is a HUGELY useful post! My daughter is following this scheme and often finds it tricky. I’m off to find the app now! Thanks! 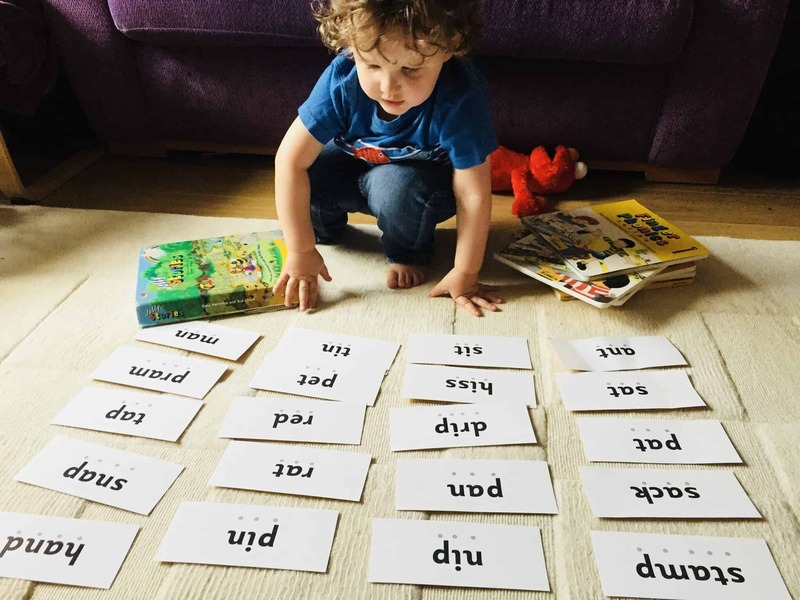 this post is amazing my son does a lot of jolly phonics in and out of nursery. It has helped him so much and is something that just sticks in your head and theirs. 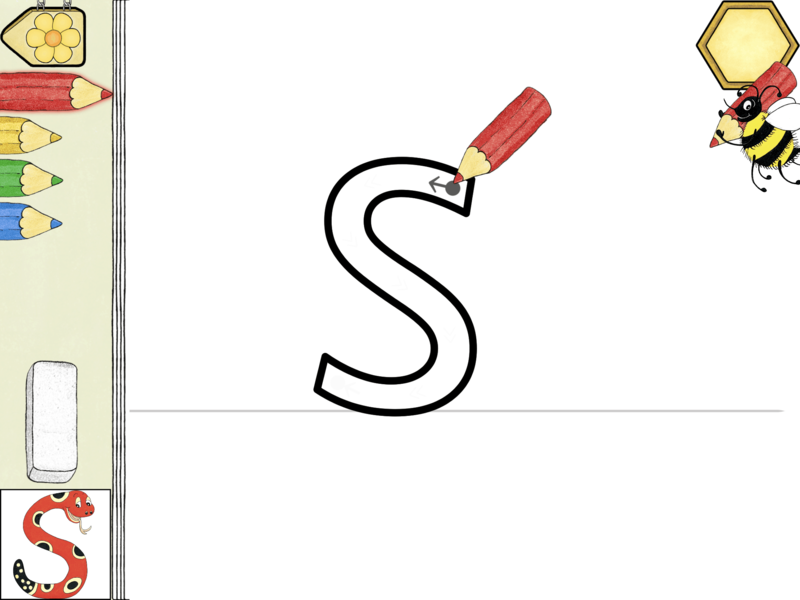 At what age do you start teaching phonics to your children? I love this post! It’s amazing what children can take on when it’s presented in an engaging way especially if you move at their pace. 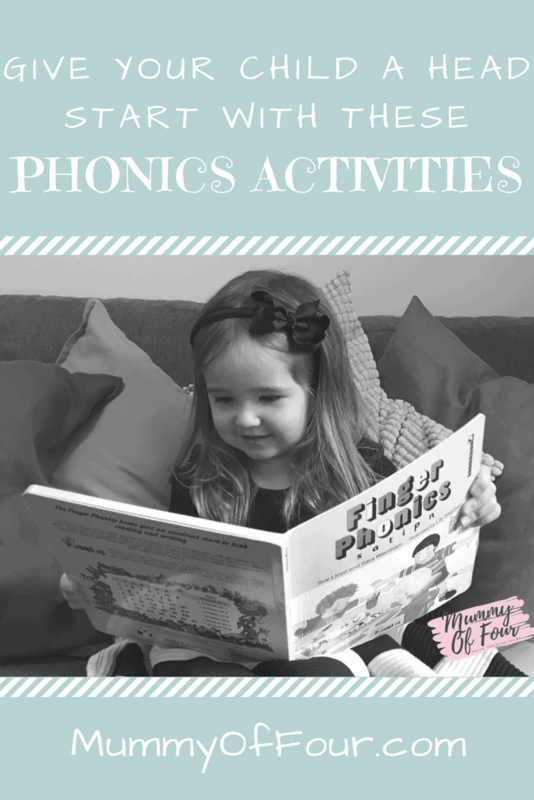 I’m a year 1 teacher and have been working really hard recently to demystify phonics for parents. It’s a tool that I really love and can bring such wonderful reward in terms of progress. Unfortunately so often people get lost in the jargon when actually if it is embraced it can be so helpful!